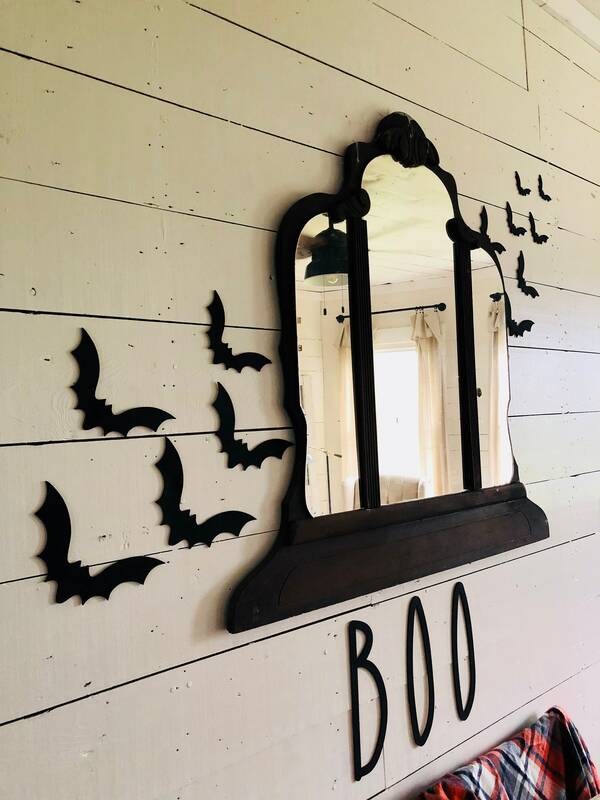 (12) Wood laser cut Flying Bats. 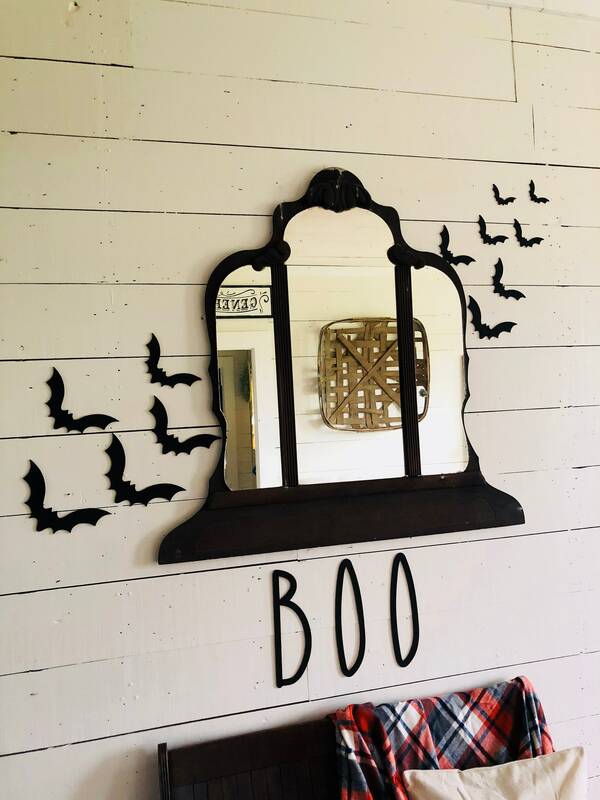 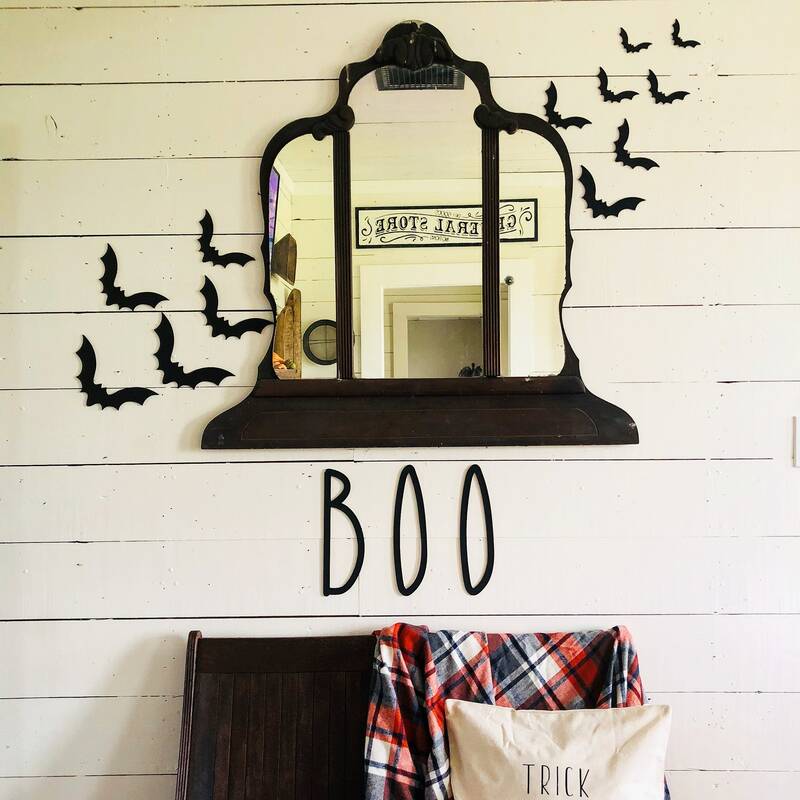 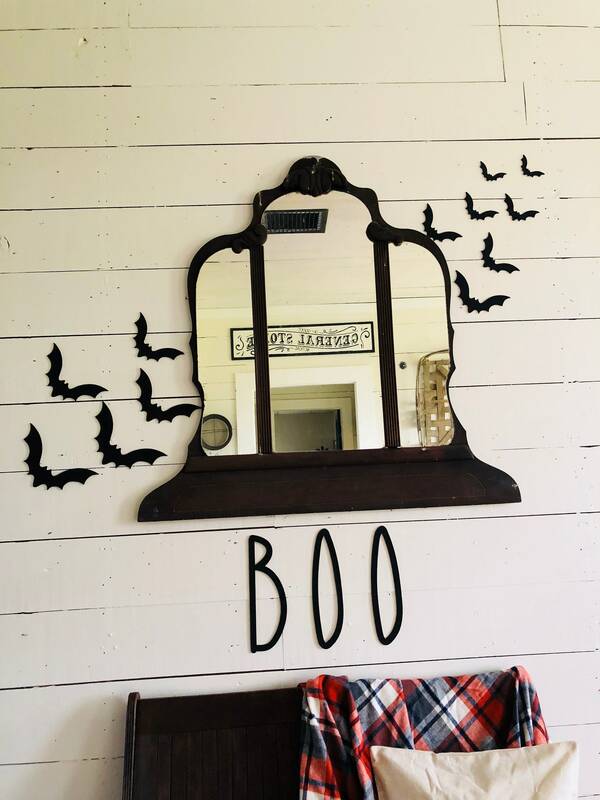 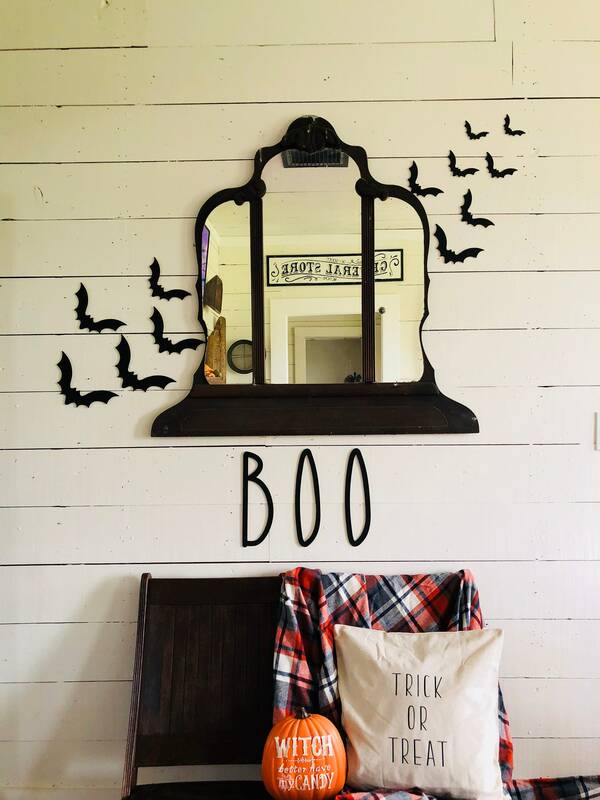 The BOO sign is NOT included but can be found in my shop. 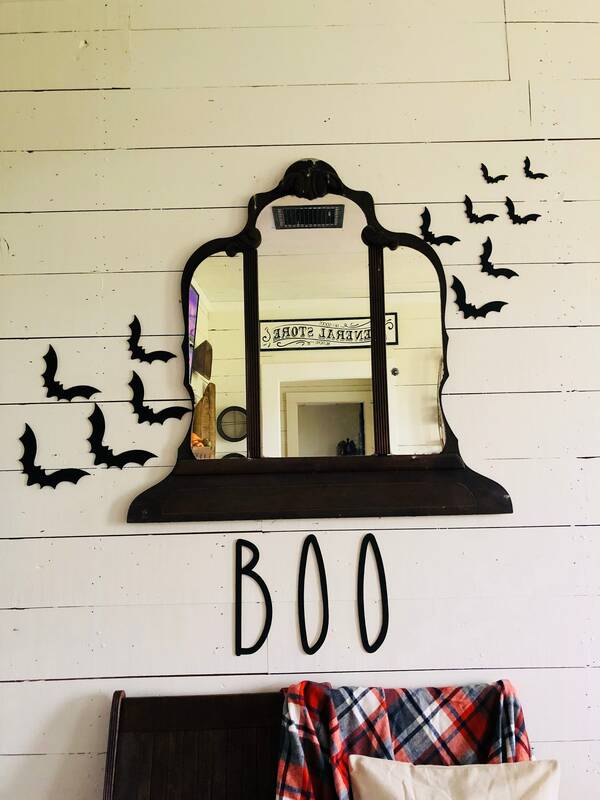 (2) of each size are included for a total of (12) bats.